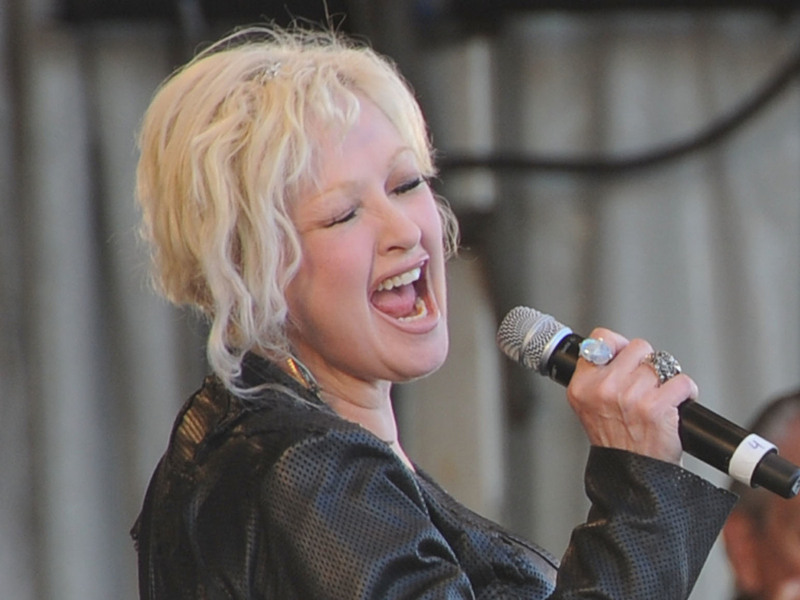 'Wait Wait' For May 19, 2018 With Not My Job Guest Cyndi Lauper : Wait Wait...Don't Tell Me! 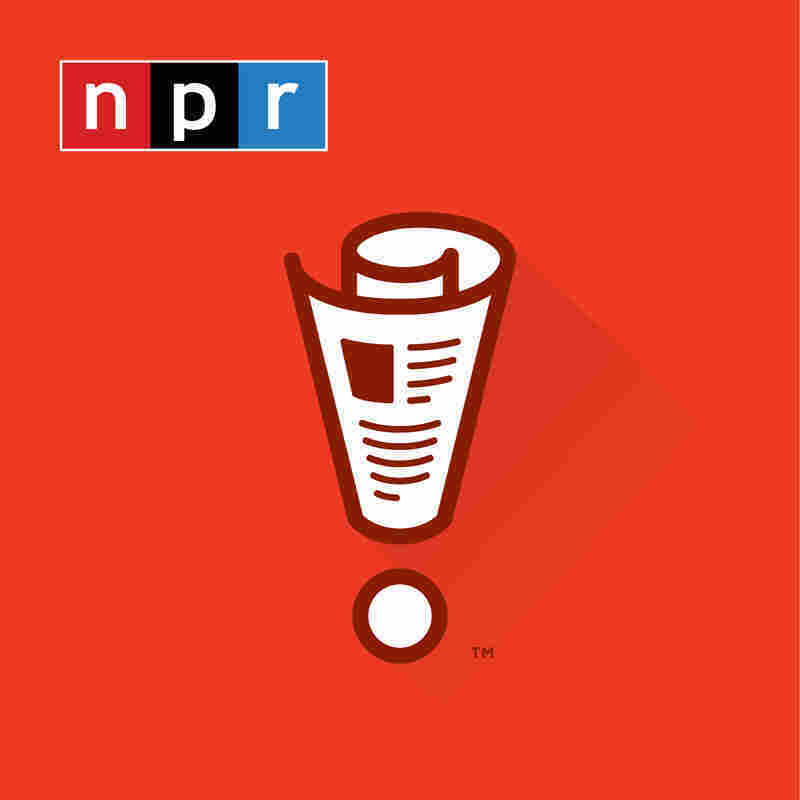 Recorded in Chicago with Not My Job guest Cyndi Lauper and panelists Roxanne Roberts, Tara Clancy and Tom Bodett. 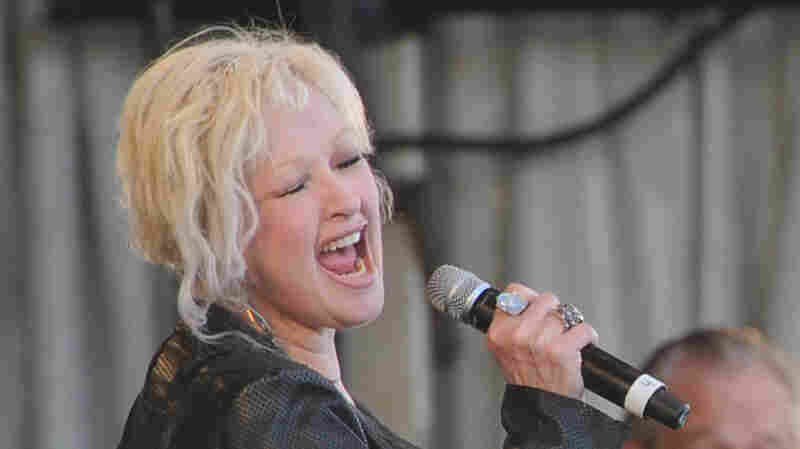 Recorded in Chicago with Not My Job guest Cyndi Lauper and panelists Roxanne Roberts, Tara Clancy and Tom Bodett.